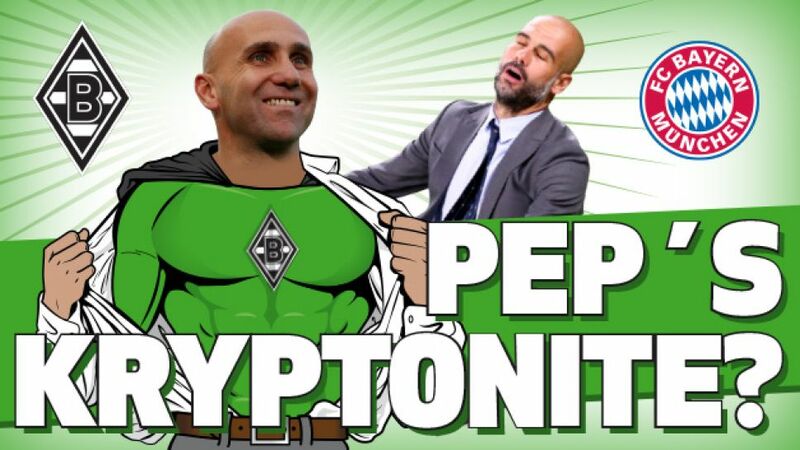 Pep Guardiola's superpowers face the acid test this weekend when he leads FC Bayern München to Borussia Mönchengladbach. Not only were they the only side in Europe not to concede in two games with the record champions last season, but under Andre Schubert, they have a record which challenges Bayern's as the best in the Bundesliga. Could they be Pep's Kryptonite?